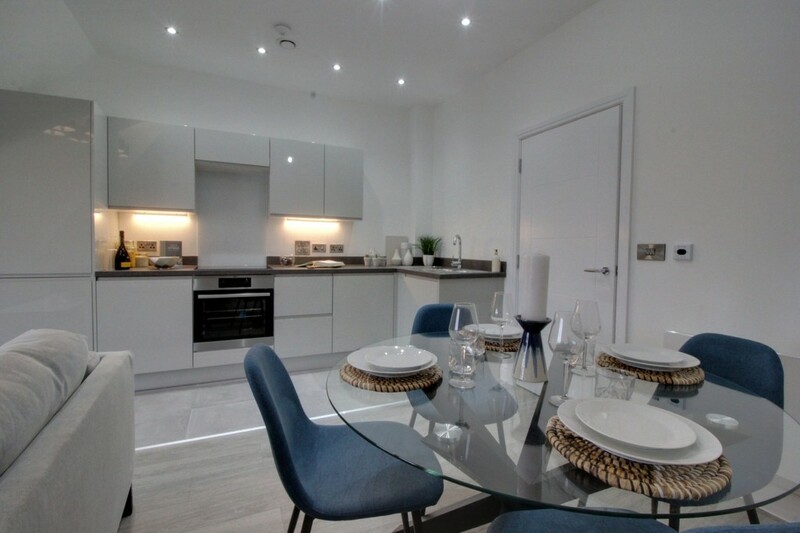 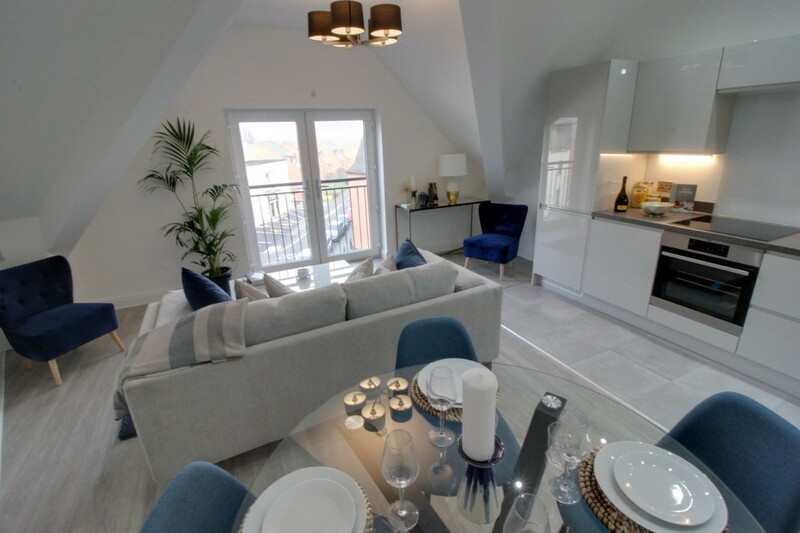 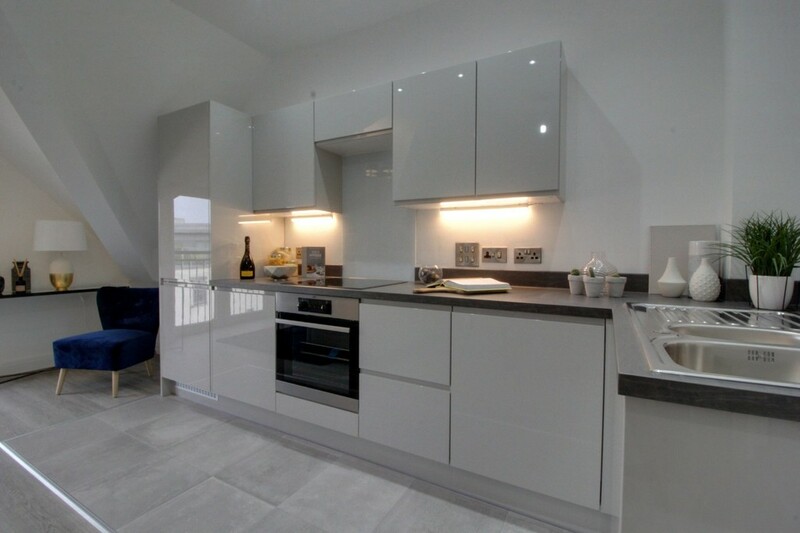 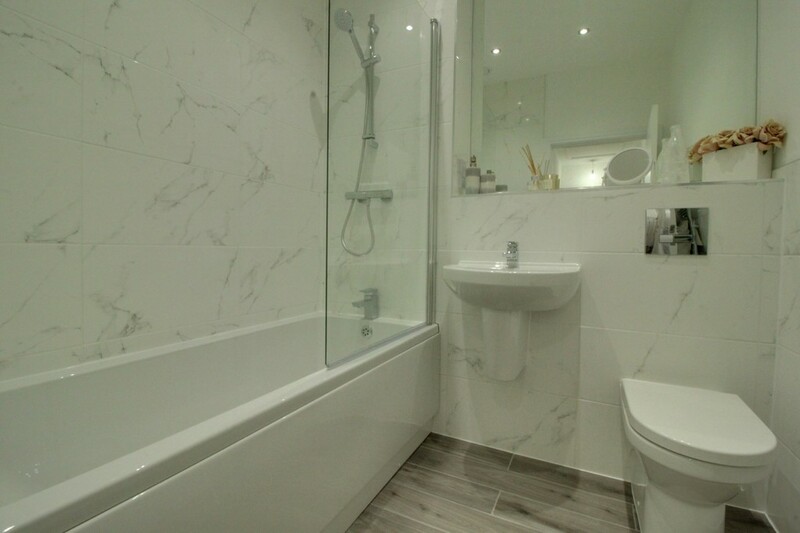 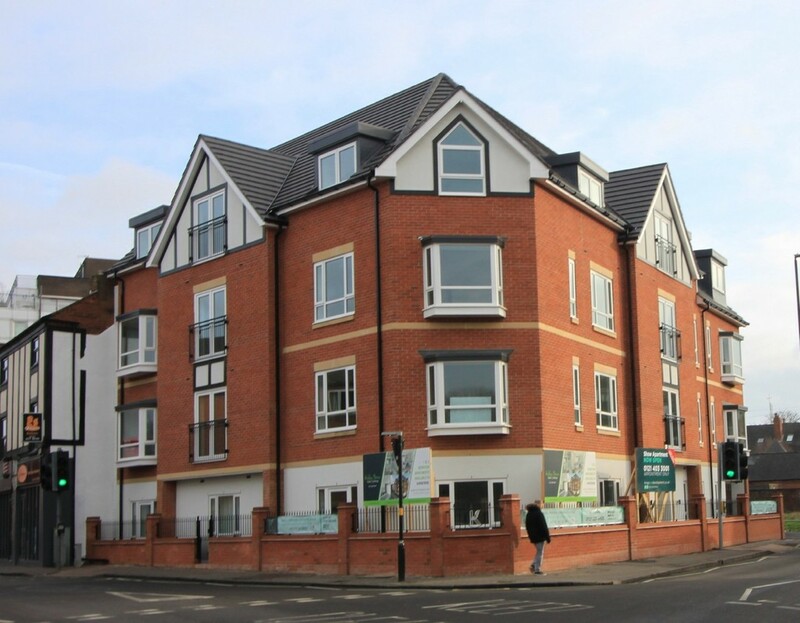 A superb penthouse apartment in the brand new KINGS OAK DEVELOPMENT, a prominent development on Harborne High street. 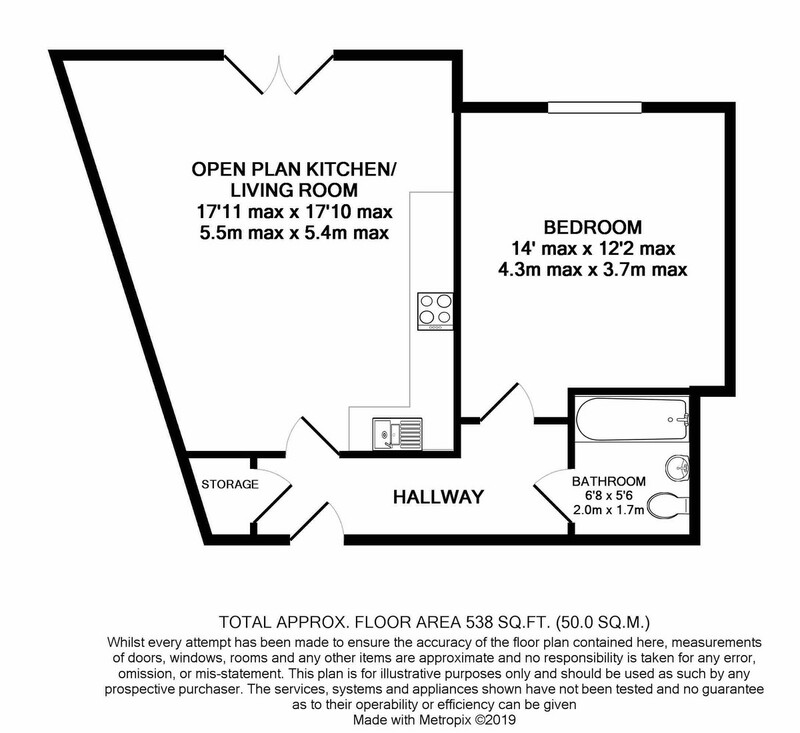 This one bedroom property boasts open plan kitchen and living area, spacious bedroom, modern bathroom with a high specification throughout. 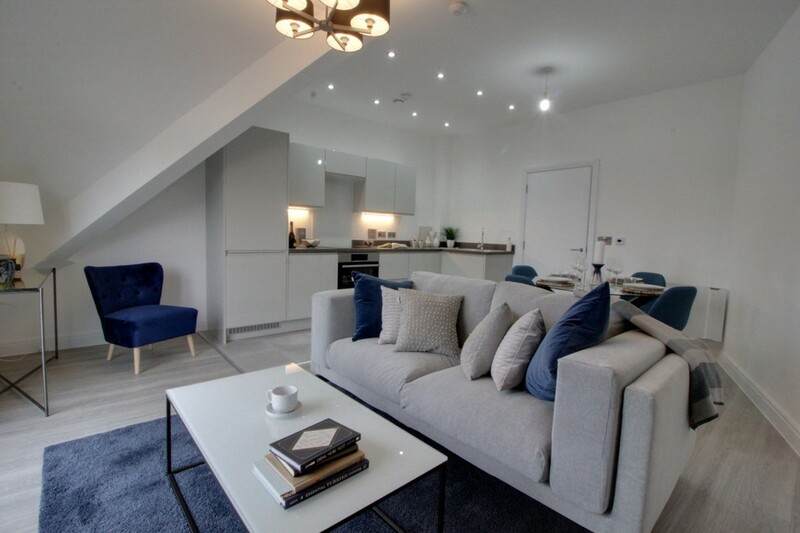 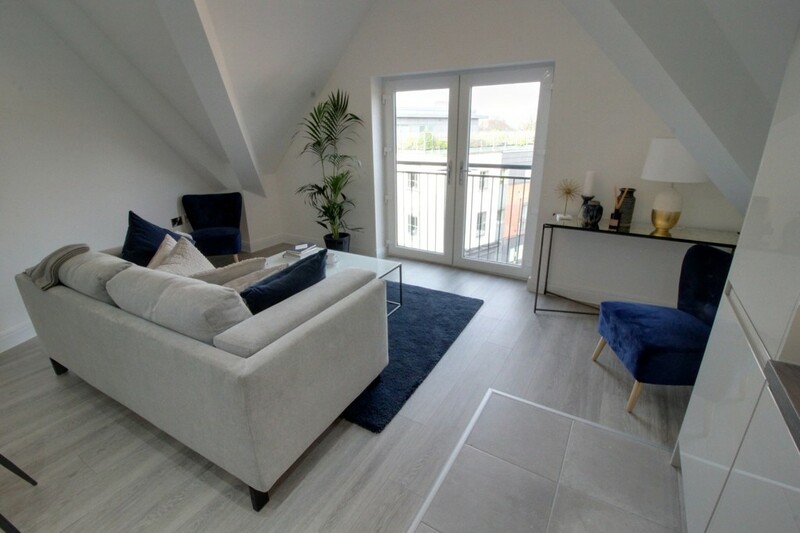 A superb penthouse apartment offering over 535 square feet of accommodation in the brand new KINGS OAK DEVELOPMENT, a prominent and rare opportunity on Harborne High street. 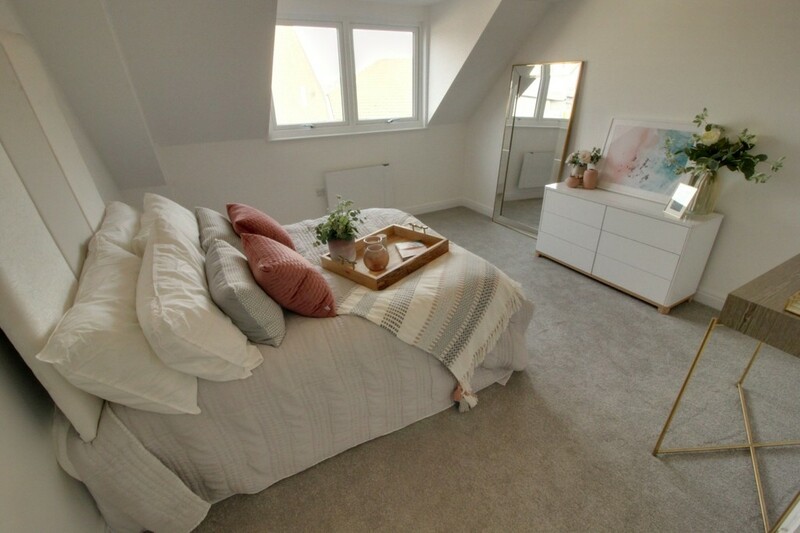 This one bedroom property boasts open plan kitchen and living/dining area, spacious bedroom, a modern bathroom with a high specification throughout.